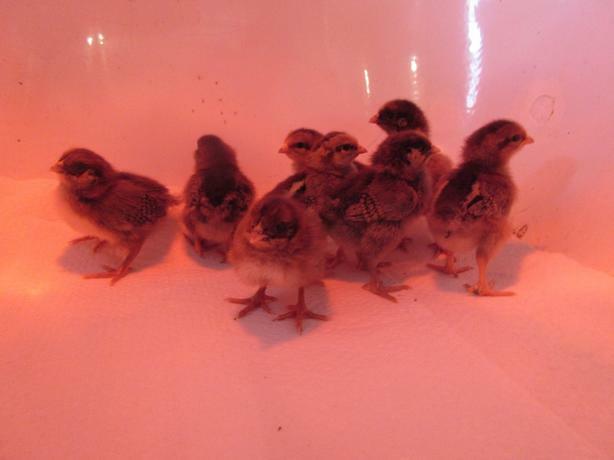 We have Eastereggers and Welsummer chicks available.Chicks are sold as straight run and will need heat for several weeks. Chicks NOT for sale as Easter presents for children!! !